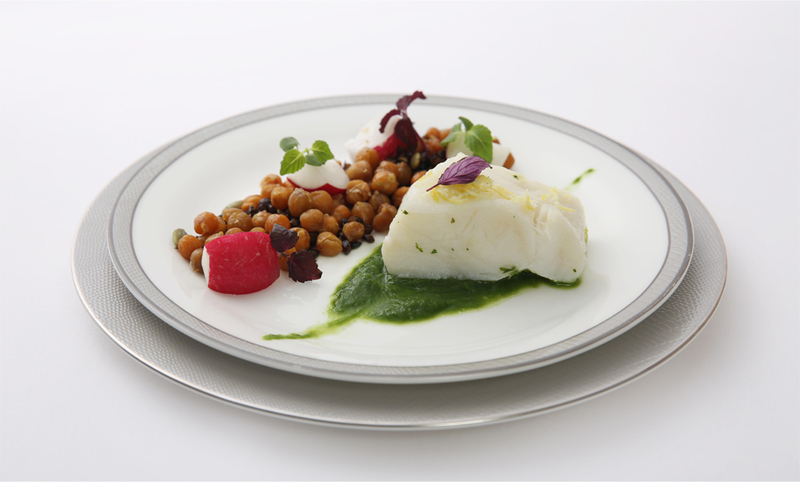 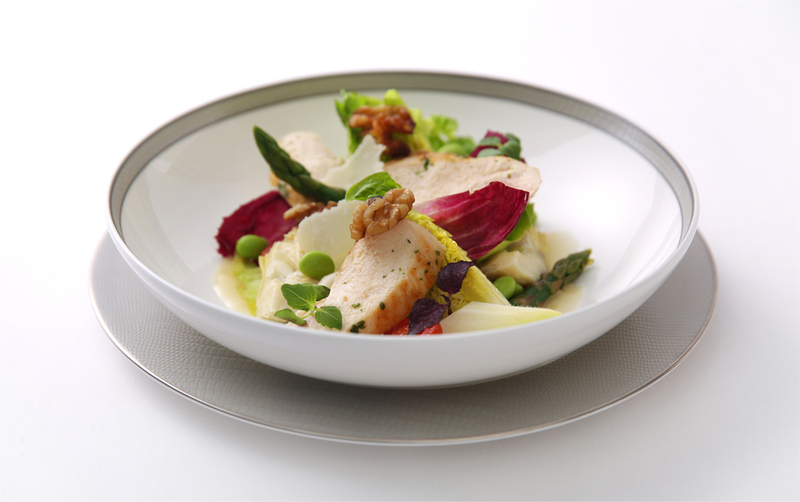 The recently launched Deliciously Wholesome program is seeing Singapore Airlines take its cuisine in a new direction, focusing on nutrition rather than Michelin-star chefs, as is the in-flight dining trend du jour. 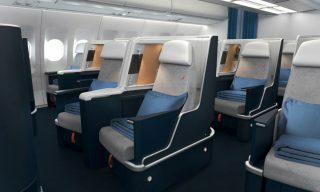 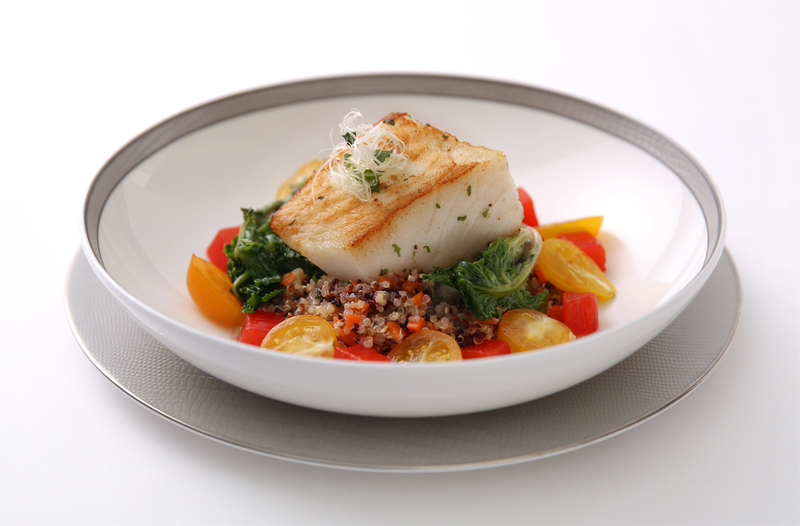 On long-haul trips, menus including gluten-free quinoa with ratatouille and chickpeas are served in economy and premium economy classes; premium classes, meanwhile, can preselect dishes such as miso-simmered beef cooked sous vide with Japanese vegetables, full of macro and micro nutrients to help ease jet lag and fatigue. 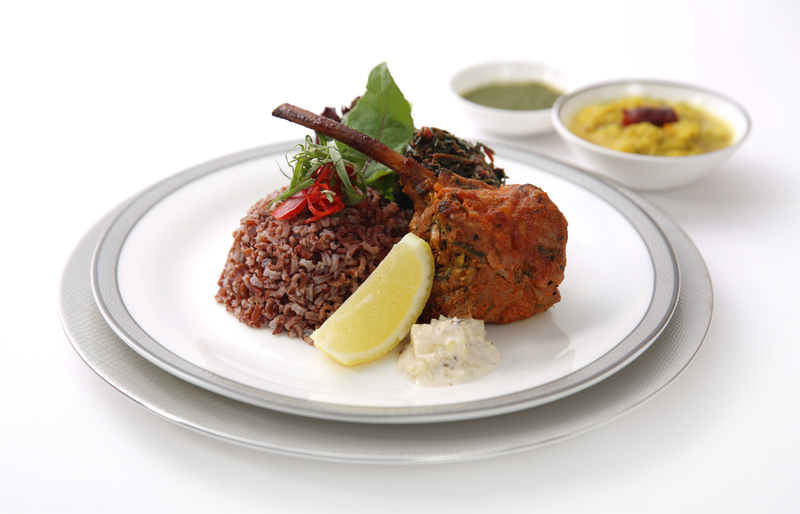 For more information, visit Singapore Airlines. 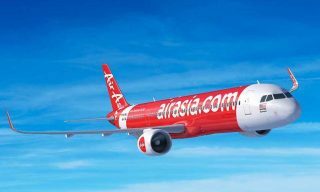 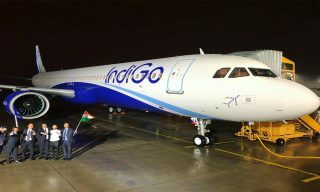 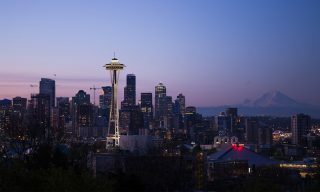 The low-cost airline will be the first Indian carrier to fly to the Middle Eastern country. 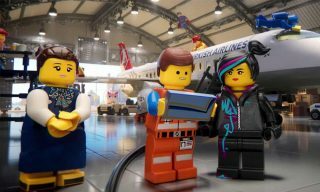 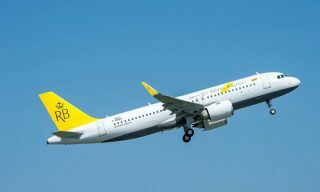 The four-times-weekly service will be operated by Airbus A320neo aircraft.